OEM : S.C.H. Industry Co.,Ltd. S.C.H. 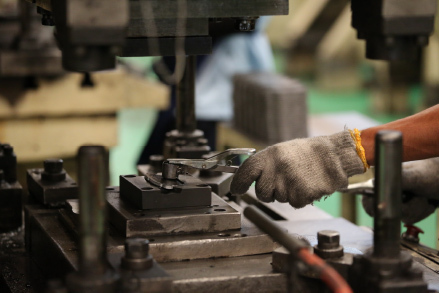 Industry Co., Ltd. is a manufacturer of NEXZTER and N-Brake disc brake pads which are distributed both in Thailand and abroad. S.C.H. 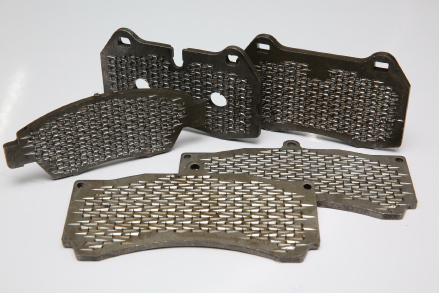 also manufacture backing plates and brake pads for other leading brake pad manufacturers both in Thailand and abroad. 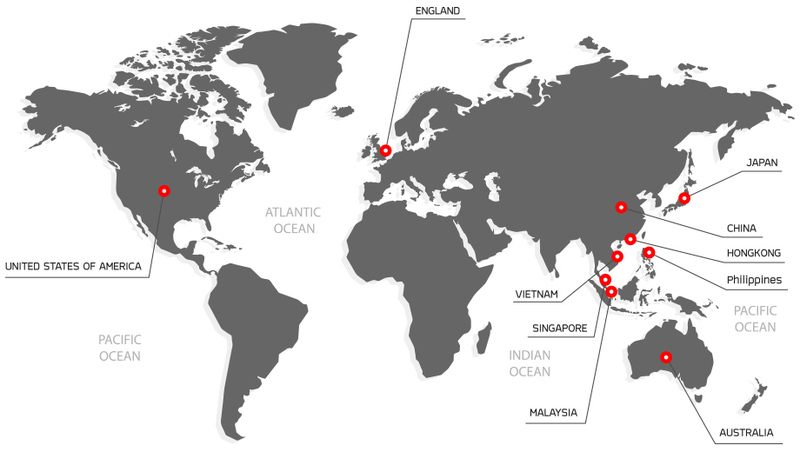 They export to many countries such as USA, England, Australia, Japan, China, Hongkong, Malaysia, Singapore and Vietnam. S.C.H. has capacity to produce backing plates in various sizes to suit most makes and models of cars manufactured around the World. 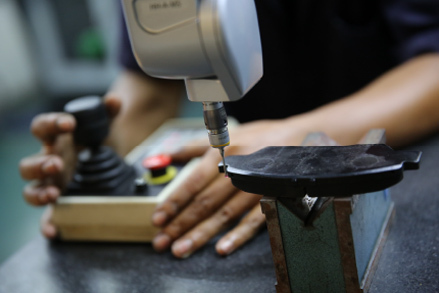 We have our own department to create molding of backing plates and brake pads for various car and motorcycle models. We use Hexagon CMM machine from Switzerland to measure sample pieces precisely. This measurement is used for drawing at actual size. 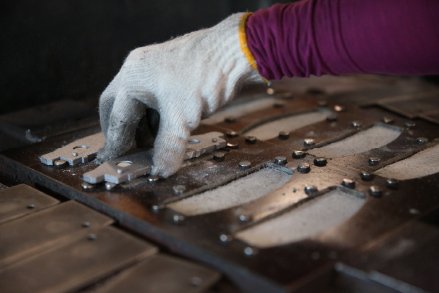 Then our molding will be precise to produce high quality backing plates. 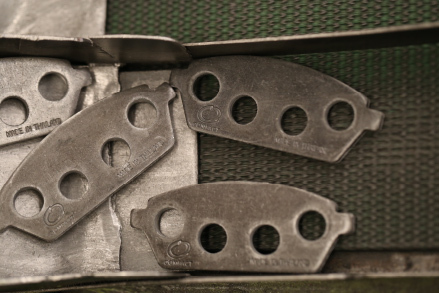 Race type backing plate In addition, we do special modifications to backing plates which adds strength to hold the friction material securely, needed for high friction tolerance for racing type vehicles. The chemical materials are imported direct from Japan and Non-asbestos 100%. The chemical are blended by a mixing machine which has high consistency. 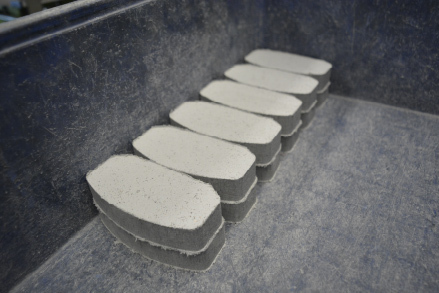 The ready mixed chemical will be pre-formed by a high pressure machine for strength and high friction tolerance.